Perylene Red has excellent lightfastness and permanence, but its tints may darken after extended exposure to sunlight. It is not considered suitable for exterior use. Pigment Red 166 has a yellowish red tone. It is semi-transparent and has high tinting strength. 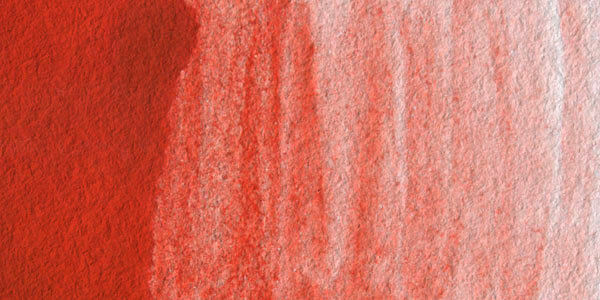 Pigment Red 166 has very good lightfastness. 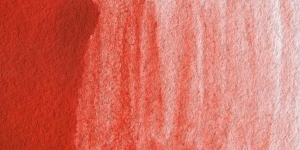 Pigment Red 166 is a disazo condensation pigment, and is used in paints, plastics, printing inks, packaging, textiles, and many other applications.